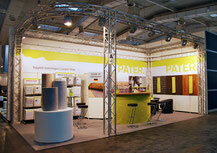 Pater GmbH, a family-run business located in Ense, Westfalia, Germany, was founded in 1983. The production started initially with handfabricated carpets. 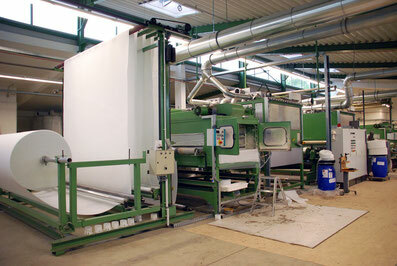 Since 2000 we specialised in the production of rug antislip mats. 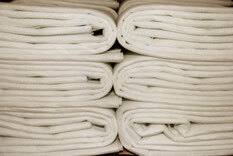 We use exclusivlynon-toxic, high-qualitiy types of fibres and fabrics. We produce high-quality, innovative and reliable rug antislip mats in various types. Well trained employees produce our rug antislip mats on modern and advanced machinery, because we set the highest standards for the quality of our products. 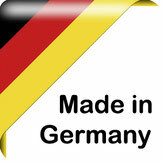 For us „Made in Germany“ means a continuous controlling of our high standards and innovative development of our rug anti slip mats. Production in time and flexible delivery according to the demands of our clients gave us an excellent reputation and best customer satisfaction. Take advantage from our expertise and many years of experience in coating technology! We also manufacture individual orders on request and can apply coatings to different materials. We present our products at international trade fairs like DOMOTEX, Hannover. Carpets and rugs should'nt slide. On smooth floorings like parquet, tiles or carpet-flooring PATER rug antislip mats prevent a moving or sliding of rugs on top. The business site with the production halls beside are logistically well situated near to the important traffic routes.